The 69th Primetime Emmy Awards featured many important moments for several popular shows, as the night seemed to center around an unofficial, political theme. 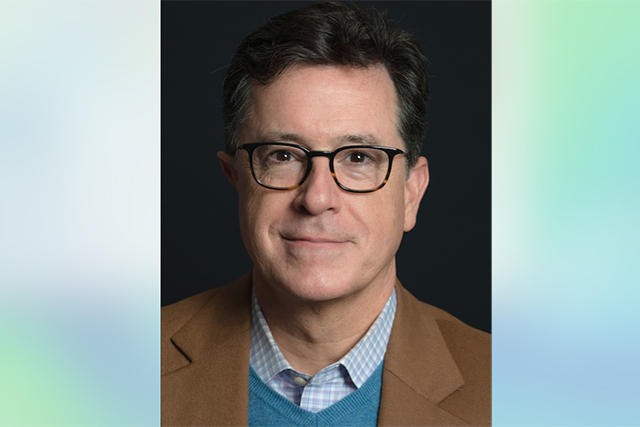 The show opened up with a satirical song and dance number by host Stephen Colbert, who referenced current political events throughout his performance. Ex-White House press secretary Sean Spicer made a special guest appearance at the end of Colbert’s monologue to say he stood before “the biggest Emmys audience in history,” a joking reference to President Trump’s inaccurate claims regarding attendance at his own inauguration. As the night progressed, it only got more political. Colbert, along with many other actors, centered their commentary on the Trump administration. History was made when “Atlanta” director Donald Glover won an Emmy for directing a comedy series, becoming the first person of color to do so. Glover, who also created “Atlanta,” took home a second Emmy for his work as lead actor in the FX show. Sterling K. Brown also made history when his work on “This is Us” netted him an award. He is the first black actor in two decades to win the Emmy for Outstanding Lead Actor in a drama series. Lena Waithe became the first black woman to win an Emmy for comedy writing during the awards show. Waithe won the award for an episode of “Master of None” based on her experience when she came out to her family. Both of these female-driven shows raked in eight Emmys by the end of the night. Nicole Kidman and Reese Witherspoon accepted the award for “Big Little Lies” with a speech that focused on the importance of women in Hollywood and the progress that still needs to be made.